With the Final Formula Series now complete, sort of (more on that below), I’m ready to move into new territory. I’ve been working on this new series in the background, but since it wasn’t scheduled for release until August of this year, I haven’t said much. (I don’t know about you, but I just hate to be teased by something I want, only to learn there’s a looong wait until it’s available.) But with the release date less than two months away, I think it’s close enough for me to start teasing. My new series is entitled Iron Souls, and is set in nineteenth century rural America, on the Ohio & Erie Canal. 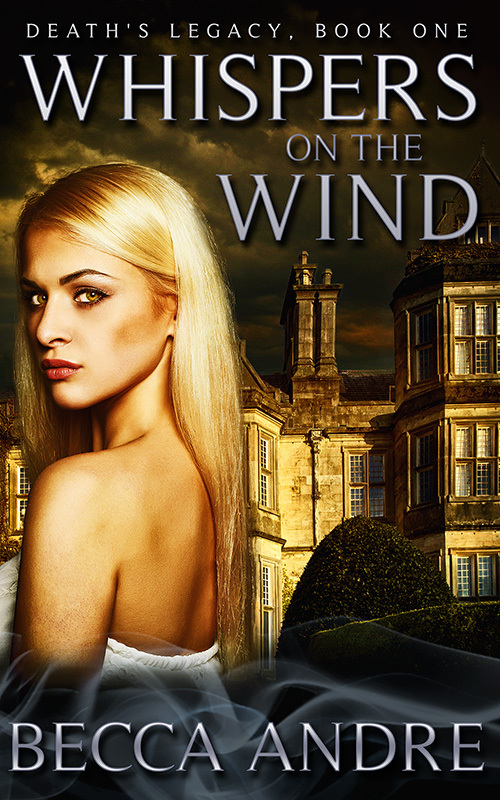 I’m categorizing this one as a Steampunk Fantasy, though that might not be a true category. From what I’ve read, steampunk tends to be science fiction, but my steampunk elements are fantasy based. Since I’m a science geek, that seems to work for me. 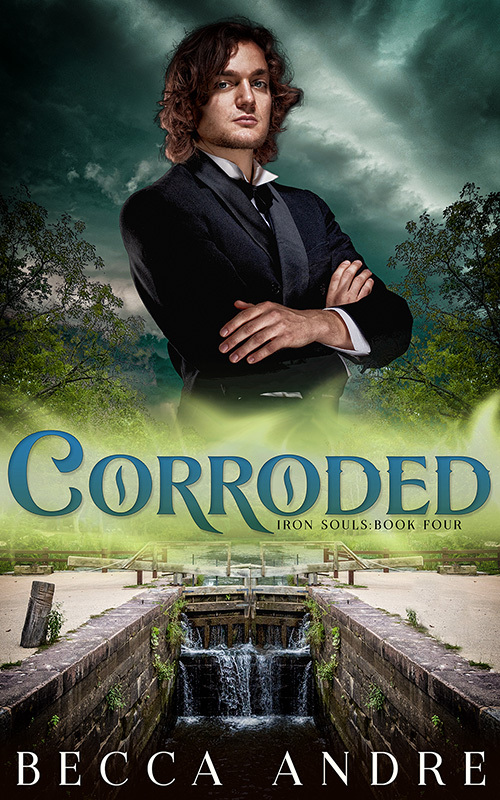 I’m always trying to explain my magic with science, but where the Final Formula was alchemy, Iron Souls delves into metallurgy. I hope you’ll give my new series a try. Though it’s a different world, I’m still me, so you’ll find mouthy characters, a little romance, some darker elements, and an occasional explosion. And I must admit that I’m digging the magic system in this one. But enough of that. 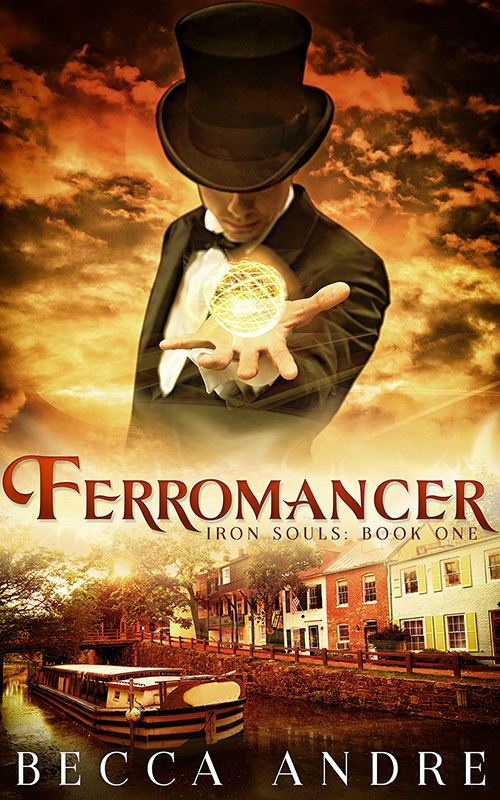 Here’s the cover and blurb for Ferromancer, Iron Souls: Book One. Ferromancer will initially release in the multi-author bundle, Dominion Rising, on August 8, 2017. As I type this, the bundle currently includes 23 brand new science fiction and fantasy novels. You can pre-order it now for just $0.99! As Ferromancer gets closer to release, I’ll share an excerpt. Typically, I would be sharing snippets over on my Facebook page, but since these are brand new characters in a brand new world, I didn’t think that would work. However, I have been sharing snippets from the new Final Formula story I’m writing. This story is told from Doug and Era’s points-of-view, and is set between the last chapter and the epilogue of The Fifth Essence. If you’ve read The Fifth Essence, you know that the series conflict is wrapped up by the end of last chapter. So this new book is a true side story. However, once I got into it, I realized there was a lot more story here than I thought. I haven’t set anything in stone, but this might be the start of a multi-book story. And if things keep rolling along as they have, I should have this book ready to go later this summer. I’ll keep you posted. Meanwhile, you can check out those snippets on my Facebook page. Now, if I’m going to pull this off, I’d better get back to work. Thanks for reading! I’m looking forward to it too. I love the Final Formula Series! I only wish we could get them in audiobooks. 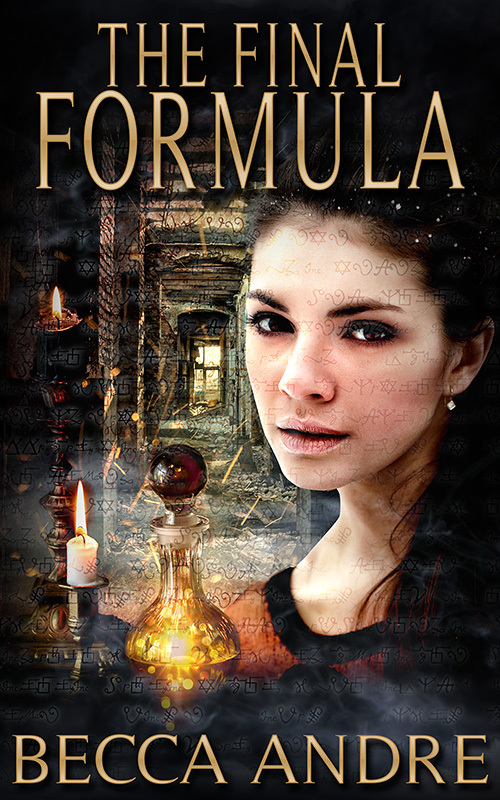 Loved the Final Formula and looking forward to your next series. I’ve already pre-ordered it in the box set. Happy writing and remember to take the time to enjoy some of the summer! Being on the ‘older’ end of the age spectrum, I’m not too sure what steampunk is, but I love the characters and world you created in the FF series,, so I’m trusting that you will entertain me. Looking forward to the new series! Happy writing!